Jews are the persecutors. Of course, this fact is obscured in the false propaganda that is put forth as “history”. There is no group on this earth that is more self-centered, ego-centric and chauvinistic than these damn Jews. All the time people assumed wrongly that Rome was European and it persecuted the “poor” Jews!!!! This might be the most insane thing ever posted. Congrats dude. Seriously the emergence of male-only group of fighters and the formation of first village Rome and Romans raise many questions. Turkic Mongolians definitely subjugated and bred with almost all Latin tribes as they did with the Sabines. 10% is too many and the aggression and breeding was extensive. Even Israelis admit today that they are much more Italian than European. why did you say the jews created and ruled the roman empire? what gave you that idea? where are you basing your assumptions from? ok but why does it make it that the Jews controlled the Roman Empire? Why the JEWS? It’s interesting but please divulge more information on why you think it’s them? It is the Turkic Mongolian way of life, and the Jews are one group of them. For further answers please see my many other articles. Even the Etruscans came from far. I assume the Etruscans came with the Great Late Bronze Age Collapse of 1177 BC fleeing from the Turkic Mongolian raids and they were part of the Sea Peoples. 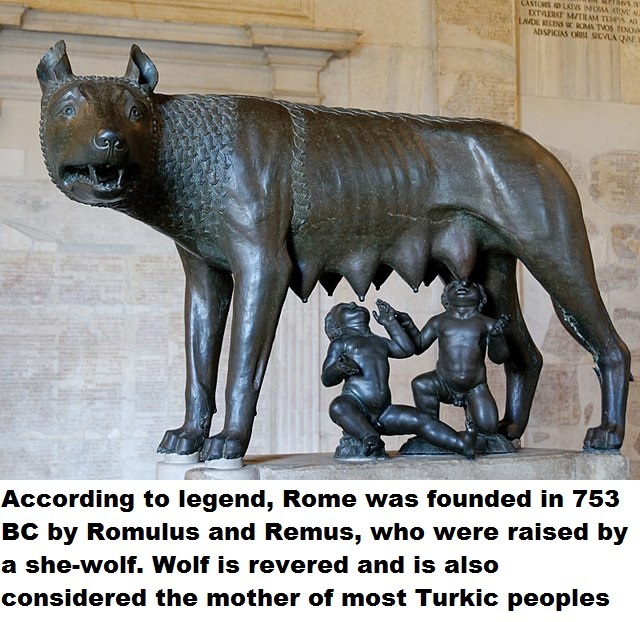 At the founding of Rome in 753 BC by Turkic Mongolian raiders who looted Eastern Europe and the Eurasian Steppe the Jews were not yet invented; and they were just another Turkic Mongolian group roaming and looting the Levant since their expulsion from Egypt, where they were called the Hyksos. This Turkic Mongolian Hyksos formed the Mitanni (1500-1300 BC) and later they were integrated into the newly formed colonies of Neo-Babylonia and Persia after Turkic Mongolian destruction and colonization of Assyria, Iran, and then Kemet (ancient Egypt). The Sabines were native population of Italy and were abducted, raped and subjugated by the ancestors of Jews during the founding of Rome and the Roman Kingdom. What happened to the Sabines by Turkic Mongolian exactly resembles what happened with the Aryan Kurds by Hyksos and Mitanni who degenerated them to slaves, foot soldiers, and concubines. The Mithridates were the Greek version of Kurds and Sabines. This not mixing up, but rather outstanding insights and revelations. Finally someone said , what I’ve been thinking for 5 years now. It’s just i think it wen’t a bit differently. The way i see it, Rome is a continuation of Greek or Hellenistic empire, which was very much influenced by the jews living there. But they were actually people that rejected their old corrupted ethno-state. So they immigrated north-west into Greece (what is today Turkey) and started to asimilate. So i actually believe they settled in Italy via Greece. The Turkic branch of jews are imo a bit different. 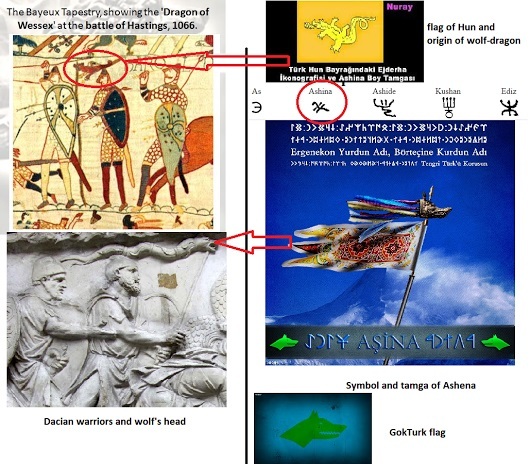 I have a theory that when exodus happened and the Jews dispersed on all sides of the world, they went north on the territories of the Turkic tribes and they brought along with them their traditions…You can see many similarities for instance, the Khazar word for a king or a ruler is KHAN, and the word for kingdom is KHANAT. Interestingly the priestly jewish class are called COHENIM or COHEN. KAGAN is a turkic variant of the name COHEN. Also the German jewish surname KOHN or KAHN which sounds very similar to KHAN, is believed to be derived from the same priestly class name COHEN. So i think in the times when Khazar tribes converted to judaism that the Cohenim’s or the priestly class became the Khans or the kings. From there i think this turkic influence spread to mongolia, not the other way around. Today’s Turkey is an amalgam of old Greco-Alexandrian-Hebrew/Israelite genetics mixed with invading Turkic Khazar tribes that came from the Caucasus region and Khazaria which already had jewish influence in them from a long time ago. I also have some interesting theories about the genesis of Slavic people and language, and how it’s all conected to old Turko-khazar jewish slavetrade and the appearance of ashkenazi jewish culture and how it’s closely related to western slavic customs. If you’d like i’d gladly tell you about it. the genesis of Slavic people and language, and how it’s all conected to old Turko-khazar jewish slavetrade and the appearance of ashkenazi jewish culture and how it’s closely related to western slavic customs.